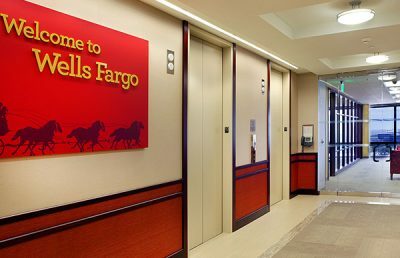 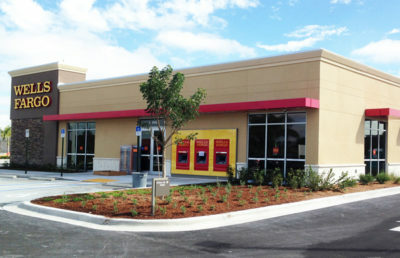 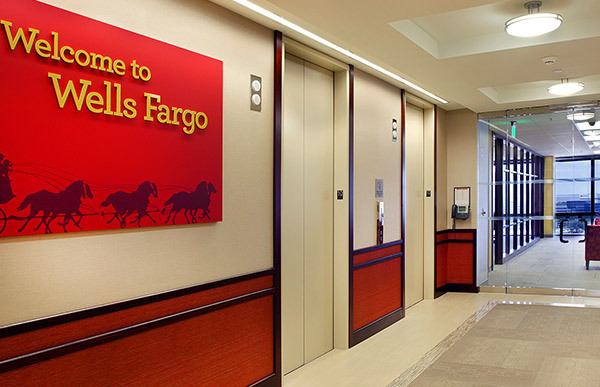 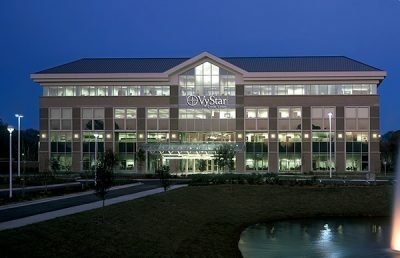 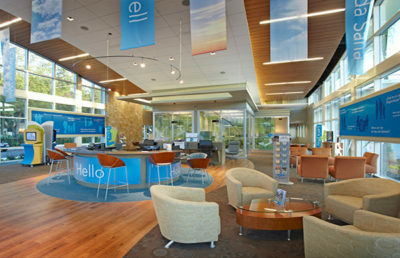 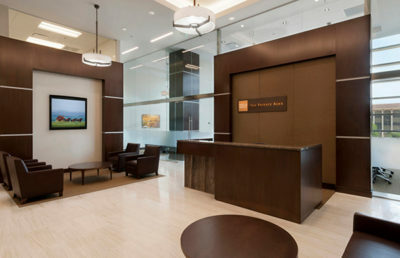 The Wells Fargo Customer Information Center (CIC) included the consolidation of the business unit, Lockbox, in order to make room for a second business unit relocating from another facility. 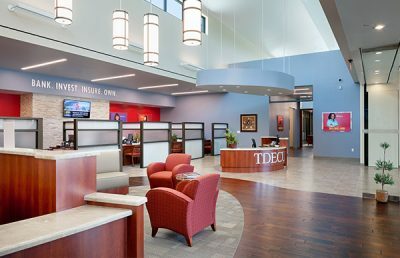 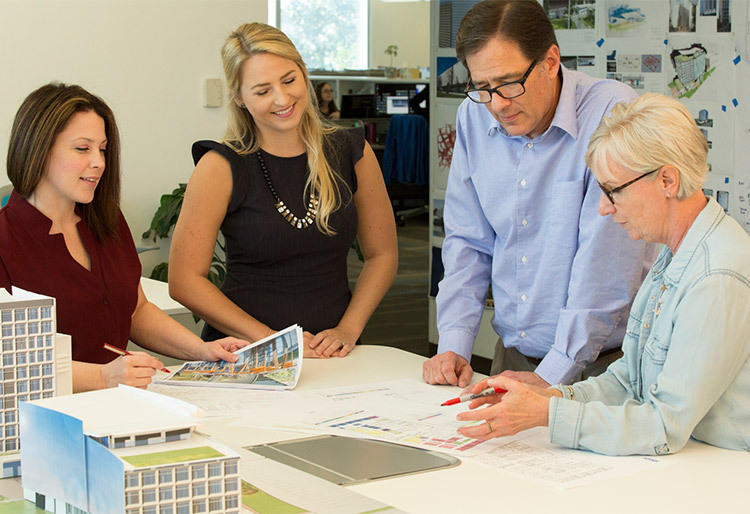 This project was phase one of five to condense processing areas and people space, reducing the overall square footage by 13,000 square feet. 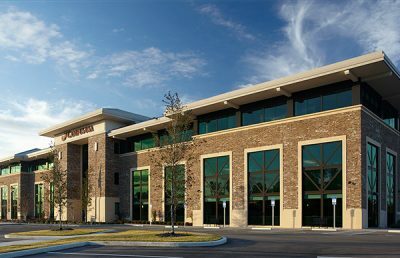 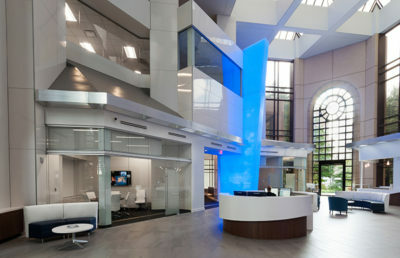 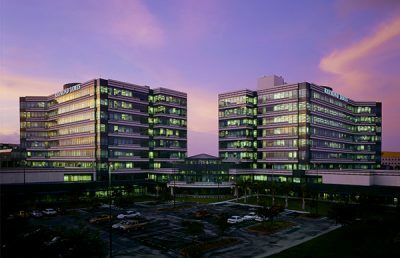 RS&H was contracted to provide programming services and to plan the office layout, including; relocating critical equipment to a new area of the facility; building management office space; re-evaluating the security requirements; and creating emergency exiting strategy for the new configuration. 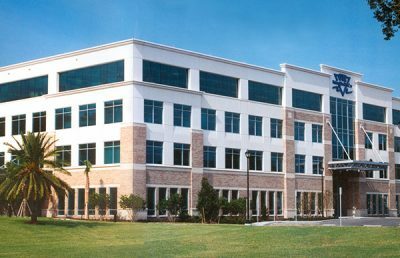 A comprehensive engineering effort was outlined to support the relocation of several large pieces of equipment and the addition of staff. 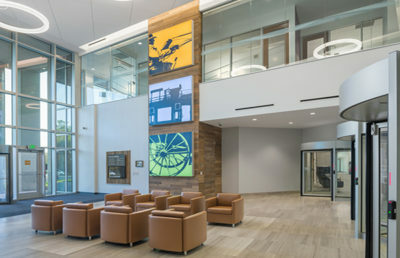 The existing mechanical system required additions to the infrastructure to support the move. 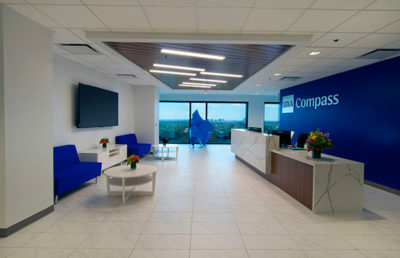 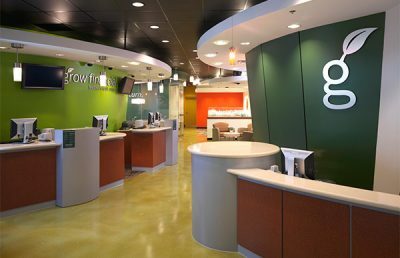 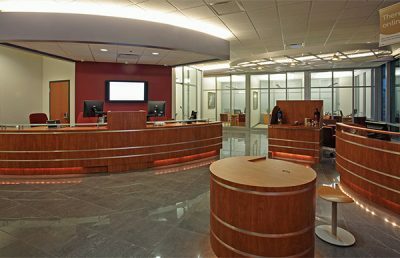 Coordination between client, engineers, furniture vendors, and Information Technology was critical for the successful completion of this fast-track project.